Romo’s passion for nature is explored in this adventurous, decorative collection. 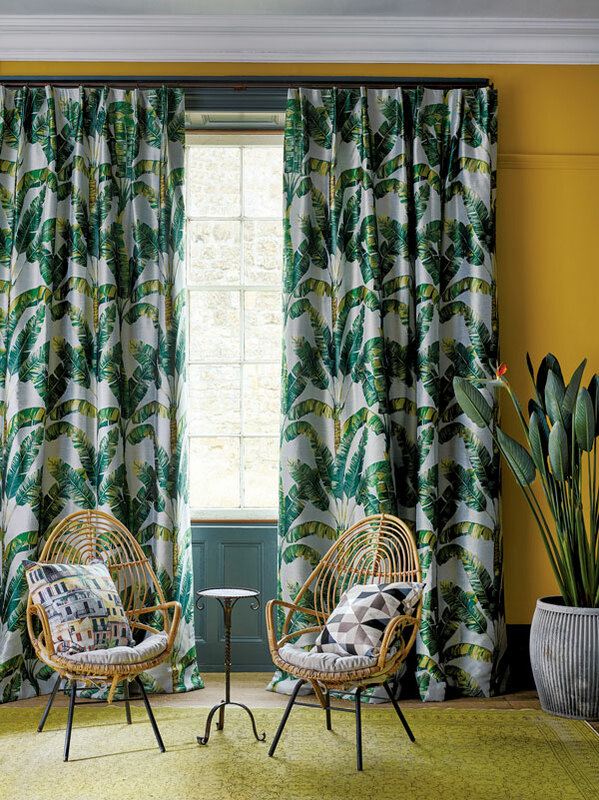 Adopting a tropical trend, unique designs including fern fronds and palm motifs are presented in a range of subtle and sumptuous textures. 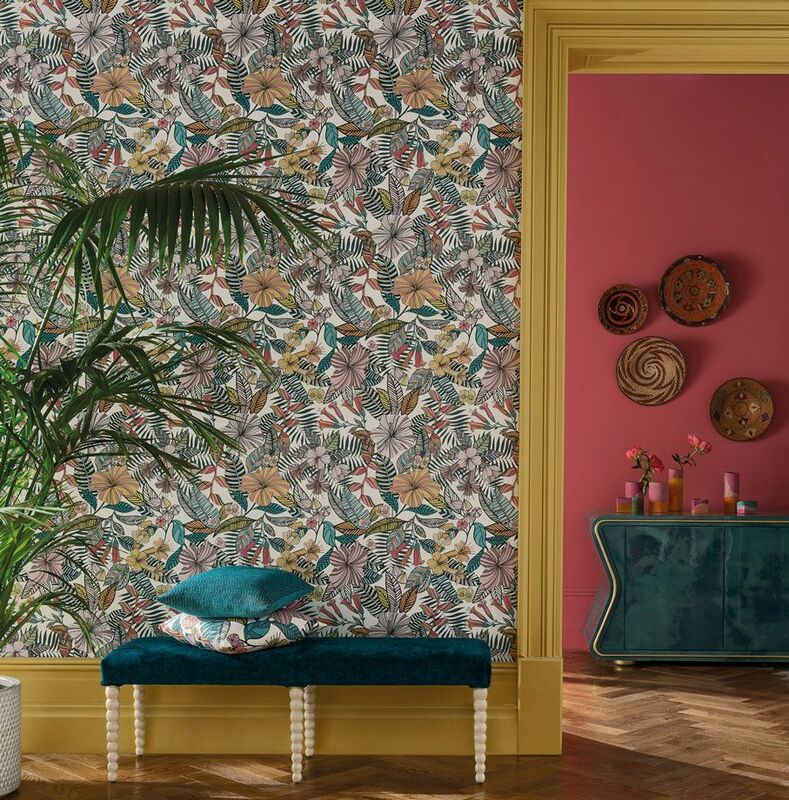 Palm trees and lush foliage is digitally printed on an incredibly soft, luxurious velvet with a subtle slub effect. An indulgent depth of colour is explored in both a statement neutral and a rich teal and blush combination. A collection enriched by intonations of lustrous metallic, adding charming effects to alluring designs. With a stunning mix of pearl, matte and metallic wallpaper finishes. Each create an abundance of texture and dimension to a space. Romo fabric & wallcovering collections are available at Blakely Interiors. We manufacture curtains, blinds and upholstery furniture at Blakely Interiors. Do you want to browse our new collections and receive a quote?